An award-winning vegan restaurant, recently named the UK’s Best Vegetarian Restaurant (The Times) has relocated to Manchester city centre from its current Stockport home. 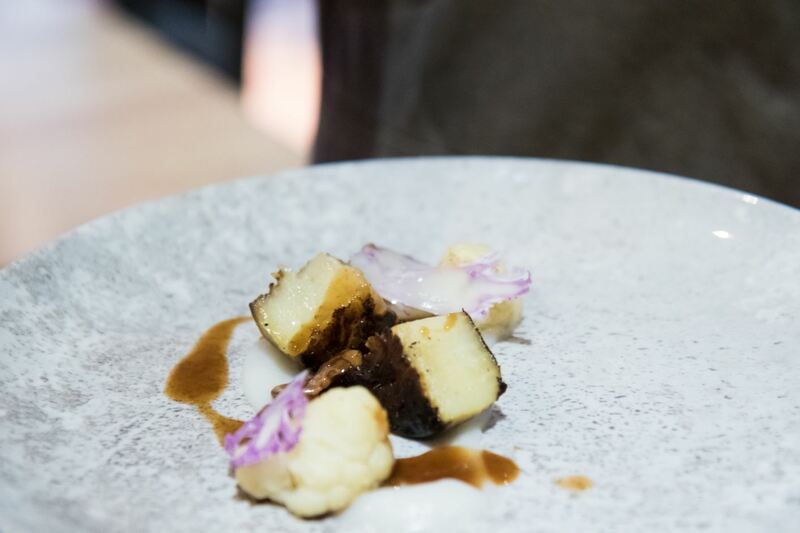 The Allotment, owned by Matthew Nutter, who last year was named Best Chef at the Manchester Food and Drink Awards, has won acclaim for its creative plant-based menu since it opened in 2016. 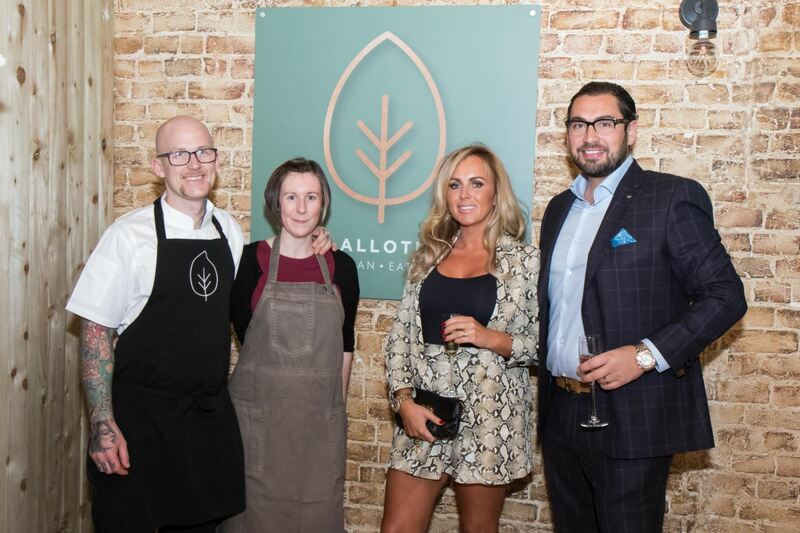 Now, Matthew and his partner Siobhan Jordan have teamed up with restauranteur Anthony Sheridan to relocate The Allotment to the former Buca Di Pizza site, just off Deansgate in Manchester city centre. The new 45-cover restaurant is open for bookings now, and will continue to serve The Allotment’s popular tasting menus. There will also be a separate bar area serving light bites and sharing boards from Matthew and his team, making it the perfect spot for a relaxed post-work meet-up. Matthew said: “The new allotment is to be the fourth version of what myself and Siobhan started in 2015. This is going to be what we always dreamed of, the reason we worked so hard. For Anthony Sheridan, there was a personal motivation behind his decision to back The Allotment’s Manchester move. In December 2016, Anthony’s 10-year-old son, Anthony Jnr, was diagnosed with the life-long chronic bowel condition Chron’s Disease. And when researching the disease, and treatments, the businessman read that a plant-based diet could help manage it. As such, Anthony’s mission to learn more about following a Vegan diet, and to source the best food available, led him and his family to Matthew and The Allotment. Anthony continued: “I’d heard about Matthew, and took my wife and son to the restaurant, and we were blown away by the quality of the food. I immediately thought, not only would I like Matthew to cook for us, but I’d like to set up a whole new venture with him – after all, he can cook vegan food, and I can build businesses! The Allotment opened on Lloyd Street in Manchester city centre on Saturday November 3. For more information please visit www.allotmentvegan.co.uk now.